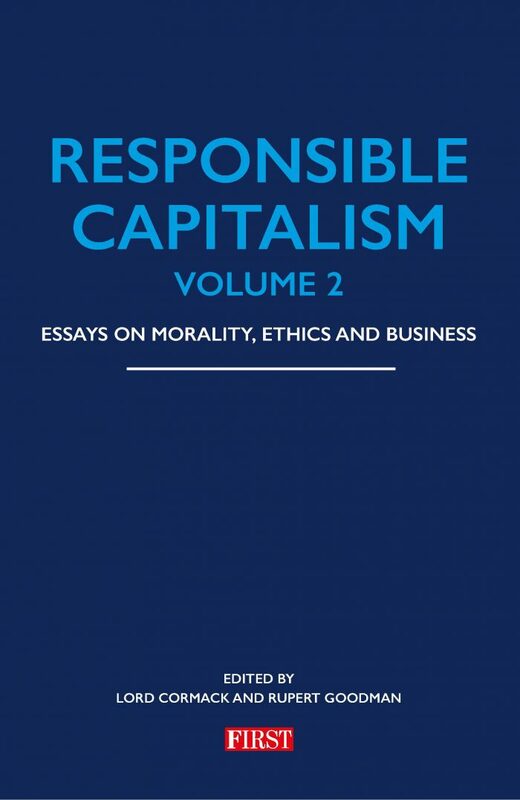 In 2000 FIRST instituted the Award for Responsible Capitalism to honour business leaders who have excelled in both commercial success and social responsibility. 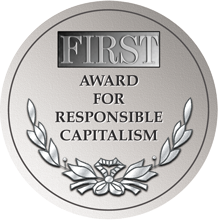 The concept of the Award for Responsible Capitalism is based on the belief that whilst commercial success can be measured in terms of standard criteria, social responsibility involves a far greater sense of the needs of the wider community in which a business operates, as well as environmental initiatives and support for the arts and culture. The Award is adjudicated by a Judging Panel under the chairmanship of Rt Hon Lord Judge. When making the Award the judges are looking for a business leader who has consistently demonstrated social responsibility as an integral part of commercial success, examining in particular the manner in which their business interacts both with the environment and the communities in which they operate; someone who has run a company in a clearly responsible way.